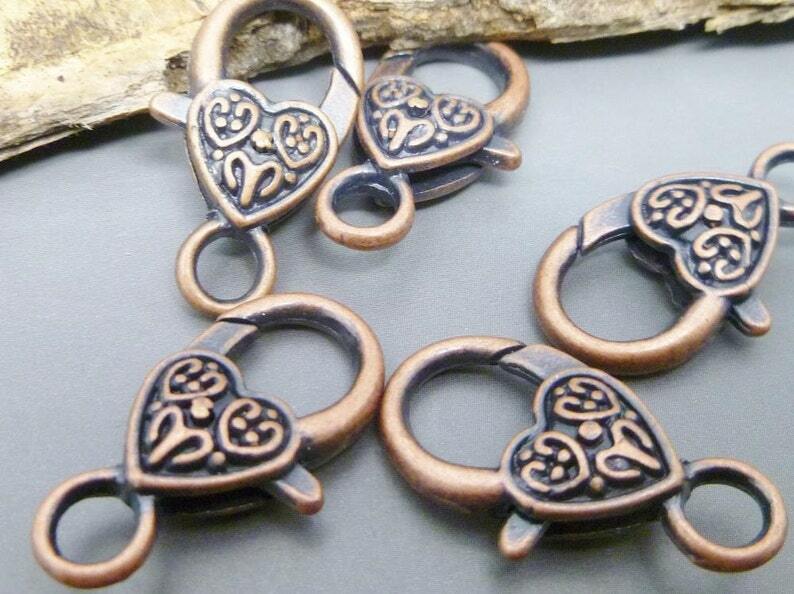 These heart clasps are my favorite choice for my mica heart necklaces. Thank you, excellent customer service! They are beautiful and exactly what I needed and the seller went above and beyond to get them to me! these are so cool and funky. I LOVE them!!!!! !